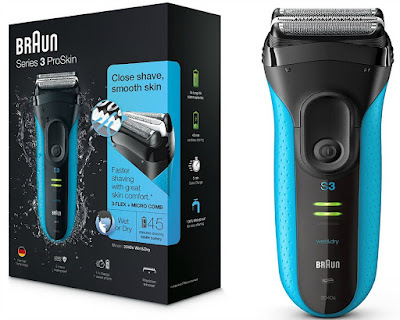 The Braun Series 3 ProSkin Electric Shaver is a fantastic, quality shaver, at such a reasonable price. 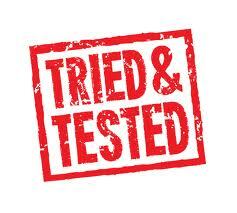 It can be used wet or dry which is always a bonus too! With very little charge needed, a five minute charger can provide enough power for one shave, and an hour charge can provide enough power for a week's shaves! It provides a really close shave, and it's perfect for sensitive skin! 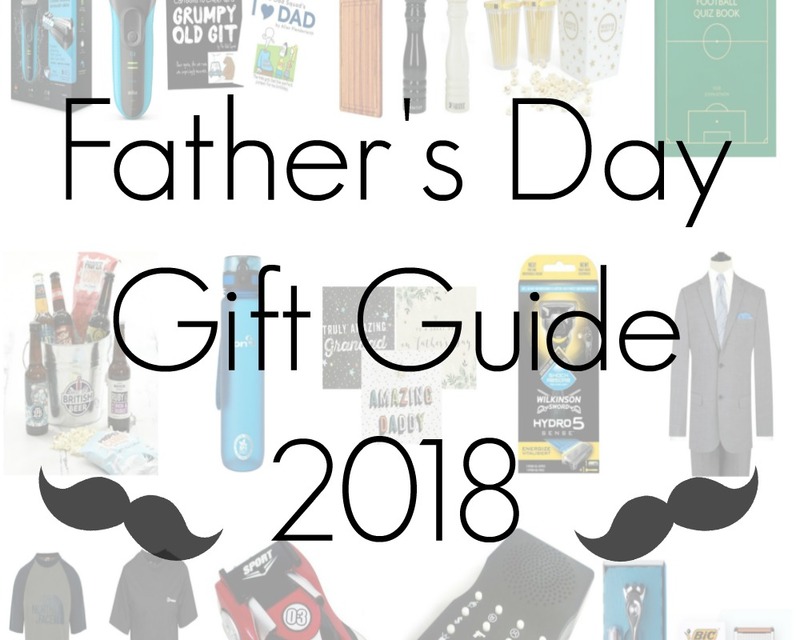 What Dad wouldn't love a fantastic new electric shaver this year? 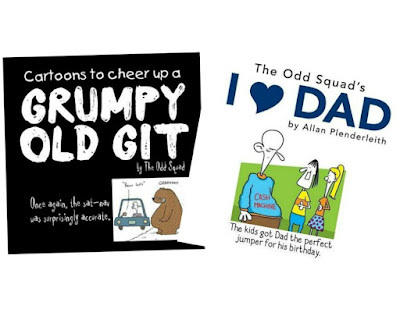 If your Dad is a bit of a joker, why not treat him to a couple of fun books! Cartoons To Cheer Up A Grumpy Old Git is the perfect selection of pun filled jokes and illustrations to bring a smile to anyone. 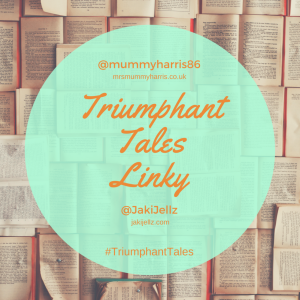 A great book to grab and read when in need of a bit of a pick me up! I Love Dad is a book that is dedicated to all the amazing dad's out there - well those who have a hilarious sense of humour, enjoy fart jokes and typical dad humour! The perfect gift for Dad's young & old! Perhaps your Dad is a bit of a foodie, or fancies himself as an aspiring chef? 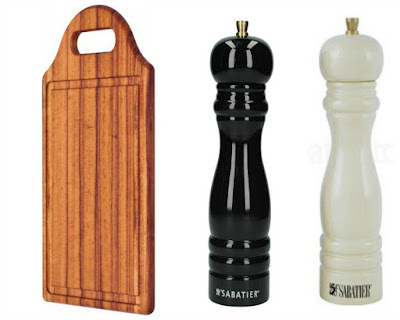 Why not treat him to a gorgeous set of Sabatier Salt & Pepper Mills! These stylish, yet beautifully simple mills would be the perfect addition to any kitchen or dining room. And of course, every chef needs a quality chopping board! Not only is this Tramontina Wooden Chopping Board really great quality, but it has a convenient handle and what's more it can be personalised! Personalised touches are always so greatly appreciated. The mills & chopping board are both from Farrar & Tanner. This Movie Night In Set would be the absolute perfect gift for any movie buff! 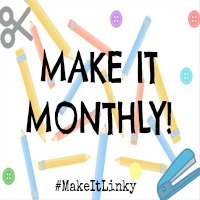 My husband and I tend to watch a lot of movies together at night, as well as spending quality time with the little ones on a regular basis with our family movie nights! 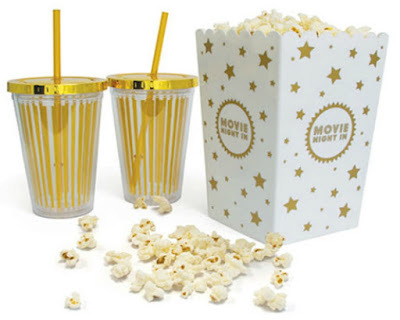 The set includes two retro cups with straws and a large popcorn bucket, perfect for sharing. Really fab gift idea, I know my husband & my dad would love this! Maybe your Dad is a big football fan? 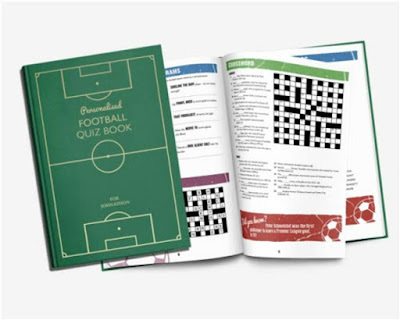 This amazing Football Quiz book can be personalised both on the cover, and inside, which means you can make a special gift, just that little bit more special! What's great about this book too is that you can either go for general football questions, or pick a specific team - let's see just how much your dad knows about his favourite sport! The perfect gift for any quiz or footie fan! 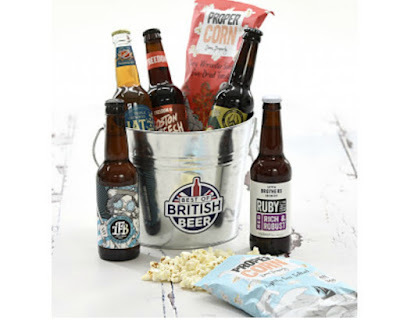 The Best Of British Beer - Lager In Ice Bucket is the ideal gift idea for any Dad who likes a drink now and then. With 5 different craft lagers, from different breweries throughout the UK, you never know, your dad may discover his new favourite drink! The lagers are presented in this fantastic ice bucket (plus snacks provided too! ), perfect for bbqs or music festivals! If your Dad is a bit of an adventurer, and loves the great outdoors - he's going to need to ensure he drinks enough water! Or perhaps he enjoys exercising on a regular basis? 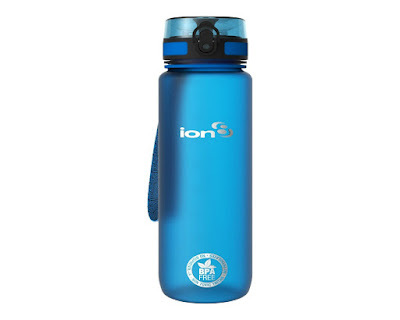 Either way this Ion8 leakproof bottle would be the ideal gift for him! It's 100% leak proof, has a strong carry handle and a lock to ensure there are absolutely no spillages if it's thrown into your bag for the day. It's a really great quality bottle, soft to touch and comes in a variety of colours too! What's not to love! No Father's Day is complete without the perfect card! I absolutely love the selection of cards over at Norma Dorothy but these three are my personal favourites! I really love this more grown up, botanical themed Great Dad card. It's so simple yet really beautiful. 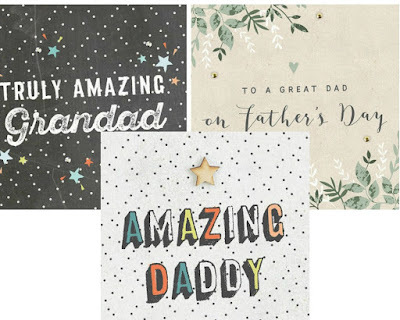 For a younger Dad, or a Dad with young children - this Amazing Daddy card is perfect! It's colourful, bold and vibrant, with plenty of space inside for your little ones to write their message! Every year since my little ones have been born, they've always given their Grandad's a little something on Father's Day too, I just think it's a lovely tradition. This Truly Amazing Grandad card is similar to the Daddy card because it's colourful and bold, ideal for younger children and I know it would be greatly appreciated by any Grandad this year! 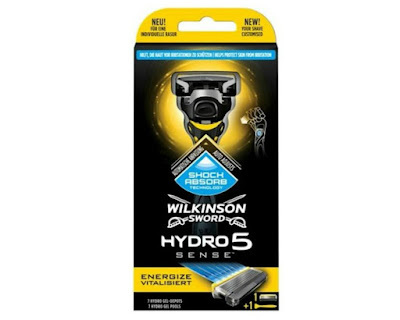 The Wilkinson Sword Hydro 5 Sense is a razor specifically designed to reduce irritation. It has a built in shock absorber, which auto adjusts to provide the ideal amount of pressure and avoid irritating the skin, it also includes hydrating gels to ensure a smoother, softer shave and helps wake up tired, dull skin! It's a fantastically lightweight razor, but it allows you to twist and pivot the head to ensure you get a really neat, close, irritation free shave. If the Dad in your life is a bit of a dapper chap (per) , why not go all out and treat him to a gorgeous new suit! 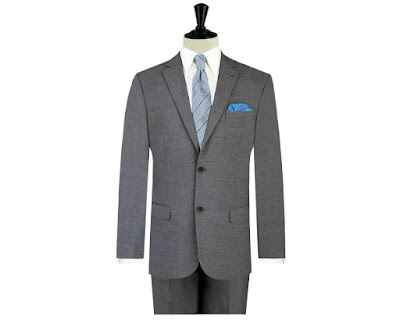 This Dobell Grey Sharkskin Suit is really impressive high quality. I am a big fan of men wearing grey and personally I think the suit is so smart and stylish. Perfect for work, or special family occasions! What Dad wouldn't be absolutely chuffed to receive a comfortable, classic suit like this for Father's Day! How about some fantastic new t-shirts to smarten up any Dad's wardrobe? 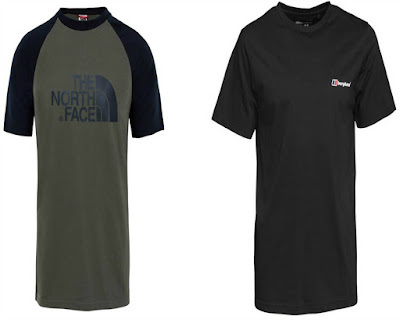 This excellent quality t-shirt from North Face is ideal for casual, lazy days at home or fun family filled outings! It's soft, comfortable cotton, perfect for whatever activity your Dad might enjoy! Or if the Dad in your life isn't a huge fan of coloured t-shirts, what about this stylish one from Berghaus? The perfect t-shirt for some fun outdoor adventures, or even just having a laze on the sofa sort of day. It's really high quality material, with a relaxed fit - just the kind of thing every Dad needs. If your Dad loves his gadgets and toys, look no further than this amazing Wall Climbing RC Car! 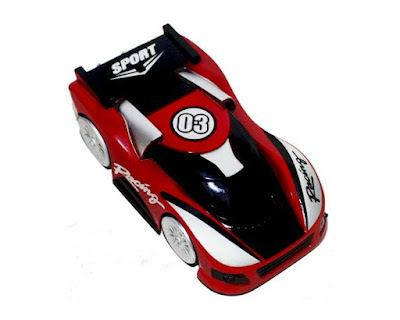 It's such a clever, fun little remote control car, Dad won't want to let his kids have a go! It can zoom across the floor, walls and even ceilings to turn any surface into a race track. It's so much fun to play with, strong and sturdy to protect from any accidental crashes - ideal for Dad's young and old. 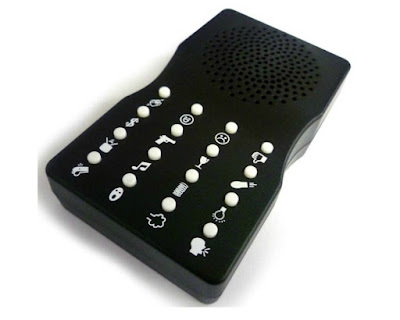 Perhaps your Dad fancies himself as a bit of a prankster, then this Sound Effects Machine will be ideal for him! With 16 funny sound effects, and just the right size to fit in your pocket - to make people laugh wherever you are! The sound effects are really spot on and with such a range to choose from, it'll keep any man child entertained for hours! If the Dad in your life is constantly needing to buy new razors, why not sign him up to the Bic Shave Club! It's a fantastic subscription service that delivers high quality blades straight to your door, as frequent as needed! No need to keep forking out on new razors! 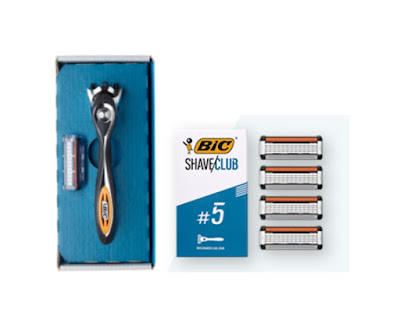 The first delivery will provide the recipient with the razor itself and the 1st blade refill, and each subsequent delivery will supply five new blades! The perfect way to save some money, and stop wasting so much plastic too! Win for you, your wallet and the environment! 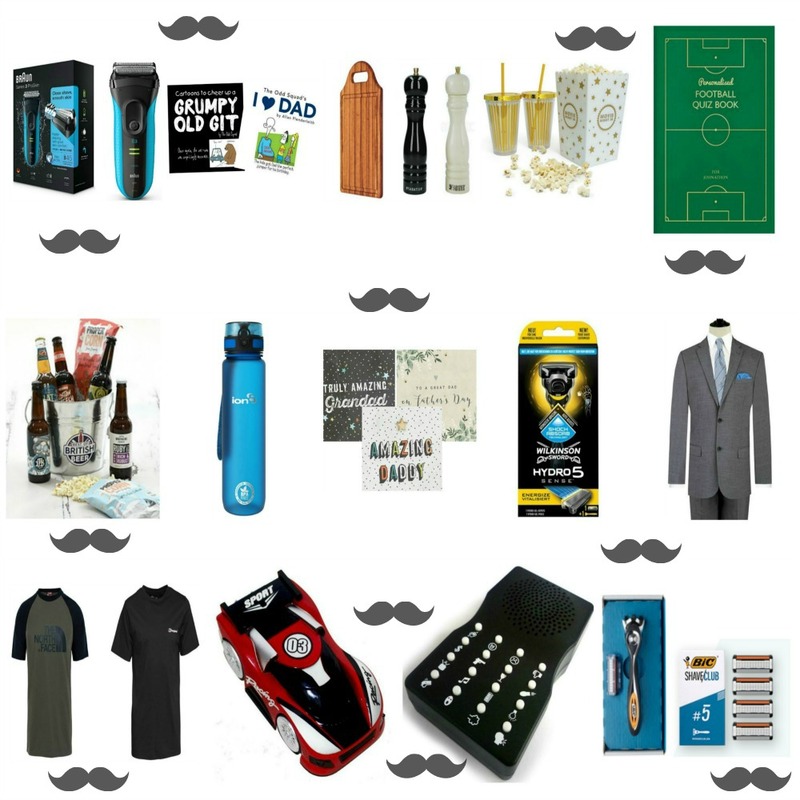 Have you got Father's Day sorted this year?